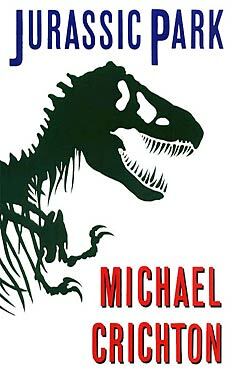 If you liked Jurassic Park you might like these books. 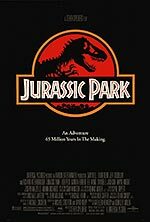 An astonishing technique for recovering and cloning dinosaur DNA has been discovered. Creatures once extinct now roam Jurassic Park, soon-to-be opened as a theme park. Until something goes wrong...and science proves a dangerous toy.